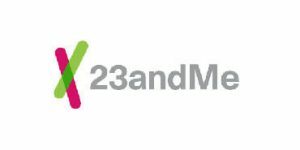 23andMe and GSK unveiled an exclusive 4-year collaboration that’ll focus on researching and developing innovative new medicines and potential cures based on the information extracted from human genetics. This collaboration will combine GSK’s medical and scientific knowledge and commercialization expertise with 23andMe’s advanced data science skills and large-scale genetic resources. The ultimate goal is to gather valuable insights, discover novel drug targets, and create therapies for serious medical needs. Improve target selection that should allow for the discovery of safer and more effective “precision” medicines. Support the identification of specific patient subgroups more likely to respond to targeted treatments. 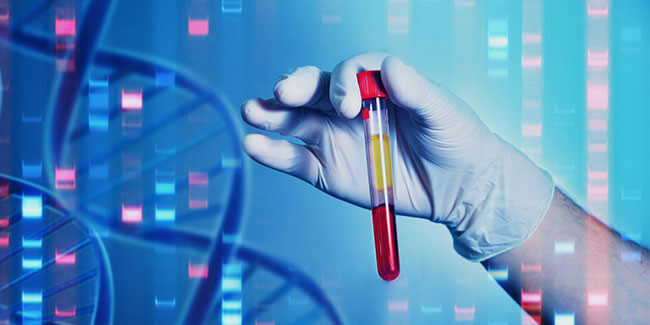 Allow for optimized identification/recruitment of patients for future clinical studies. Under the terms of the agreement, 23andMe and GSK entered a 4-year collaboration with the added option to extend it for one more year. For the duration of the deal, GSK will become 23andMe’s exclusive collaborator when it comes to programs for drug target discovery. This mission will be achieved through 23andMe’s proprietary statistical analytics and rich database. A joint drug discovery team will have combined resources at their disposal to identify new targets and prioritize based on strength of the biological hypothesis, possibility to find a medicine, and clinical opportunity. In order to kickstart the project as soon as possible, the deal enabled both companies to include their existing early-stage programs in the collaboration. When it comes to funding, all activities will be co-founded (50%/50%), at least initially. Both companies reserve certain rights to reduce their funding quota for any collaboration program. The collaboration should see a number of targets progressed per year while both companies progress additional targets independently. GSK will utilize 23andMe’s database to validate its existing therapeutic portfolio and recruit suitable participants for clinical trials. GSK also made an equity investment in 23andMe in the amount of 300 million dollars. It’s important to note that you will always be in control of your own data as a 23andMe customer. Participating in research is and always will be voluntary and requires your explicit consent. If you do consent, your info will be de-identified, so GSK won’t be able to positively identify you. On top of this, both 23andMe and GSK have stringent security measures in place when it comes to collecting, transferring, and storing data about research participants. Specifically, 23andMe implements hardware, software, and physical security measures in order to protect its storage computers and always uses encryption when transferring information.